Each cell block is equipped with collect telephones. Inmates will be allowed use of these telephones from 6 a.m. until 11 p.m. daily. Any misuse will result in loss of privilege for an indefinite period of time. Inmates may not receive telephone calls or messages. In the case of a family emergency, when it is necessary to contact the inmate, call the jail and ask to speak with the Watch Commander. 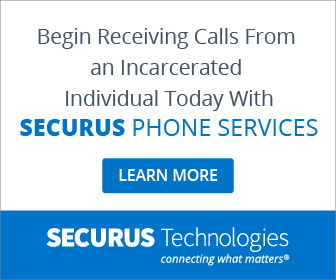 All outgoing inmate calls are made collect (local and long distance). If you have questions regarding this procedure and the cost, contact your telephone company. Religious services will be held each Sunday at times determined by the Detention Center Commander. These are for the inmates only and the services are closed to the public. 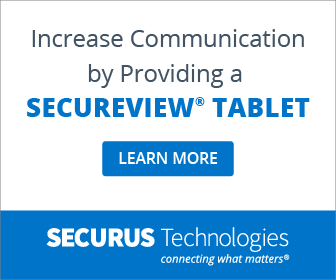 The SecureView Tablet program is a monthly subscription service that can give inmates the ability to make phone calls, listen to music, read books, play games, perform legal research and look for a job – all through one device. Incarcerated individuals can also provided with educational and self-help opportunities.